The narrator explains that he has some experience with hypnotism but that it is a bit limited to his own personal experience with the ability to hypnotize people. His first experience with hypnotism was as teenager when he managed to hypnotize a classmate into bring her food to him daily so he could eat. However, he eventually kills the girl in order to be free of his parents. As he is being released from prison, he turns to the warden and hypnotizes the man into believing he is an ostrich. The man dies from swallowing things he cannot digest (including a doorknob). He makes his way homeward and finds his parents. The parents explain they are glad to see him but there is still not enough food for him. The narrator hypnotizes them both and tells them they are broncos. As broncos, they begin to engage in battle and fight to a brutal death for each. With that, the man is arrested anew and spends years more in court trials, largely content. 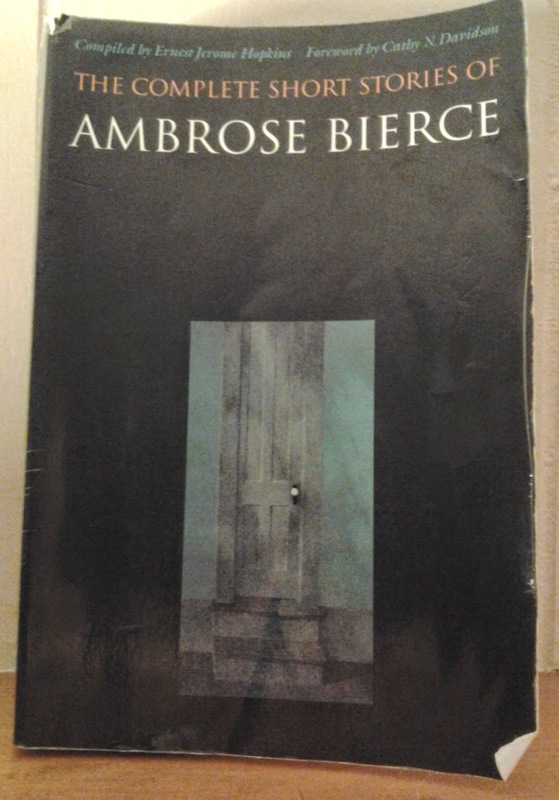 Another amusing and largely twisted tale from Bierce. It does make me wonder where or whether all these stories were published. The elements of absurdity have the makings of a Monty Python skit.